Annual science and technology festivals are conducted by a number of good colleges across the country. These festivals and symposiums are conducted with an objective to become a platform where students from the host college and surrounding colleges can come together and work on improving their skills. Competitions, lectures, and workshops form a major part of these technical festivals and symposiums. We are proud to have been a part of a good number of them and playing our role in making them successful. While doing this, we observed several aspects which can make these technical festivals and symposiums better. We identified what makes some of the best techfests better than the rest. We also identified some areas where the organizers need to focus to improve their festival and how they can avoid some of the common mistakes that happen. Being a part of a huge number of techfests and symposiums all over the country, we are sharing what we learnt in this guide to organizing workshops as part of a tech fest. During technical fests, workshops provide a good opportunity for students to learn new technical skills. Workshops provide a platform where enthusiastic students can come together and develop innovative projects and learn a lot in the process. For this reason, a good share of participation to the technical festivals and symposiums come from workshops. 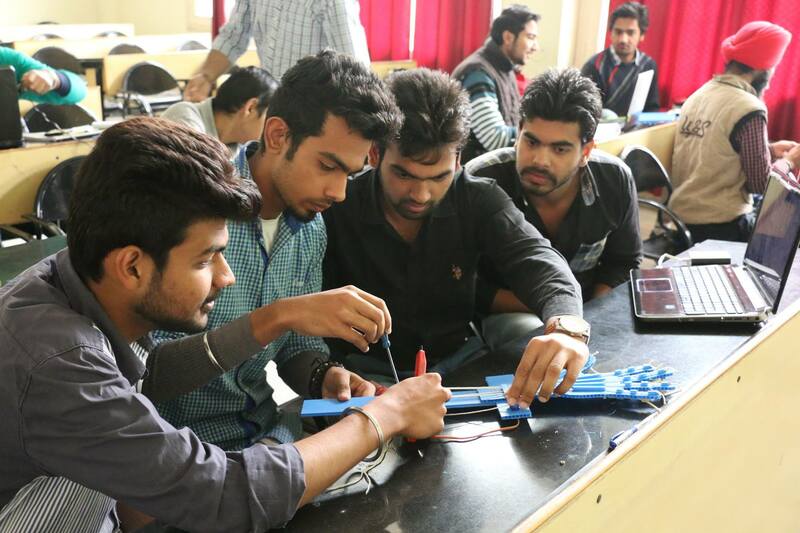 Some colleges conduct the workshops themselves with the help of their faculty while some colleges work with external partners who conduct professional workshops during the technical festival/ symposium. A good workshop partner has a strong impact on the festival, helps in getting more participants and helps in getting a good name for the techfest/ symposium and the college itself. Hence choosing the right workshop and the right partner for the workshop becomes a significant factor in the success of the workshop. Recruit a group of enthusiastic individuals dedicated to organizing workshops. While doing this, ensure that you have a faculty advisor to guide the overall progress of the workshop team. Consult with your friends if the workshop content fills their technical appetite. Workshops which have an X-factor associated with them often attract more participation. It also adds to the overall quality and outlook of the tech fest. Keep a check on the number of workshops, else it all becomes hectic and disorganized for you. Also, avoid doing multiple workshops of the same kind. For example, simultaneously organizing two robotics workshops will split event participation. You can include pre tech fest workshops before starting competitive events in the main tech fest. 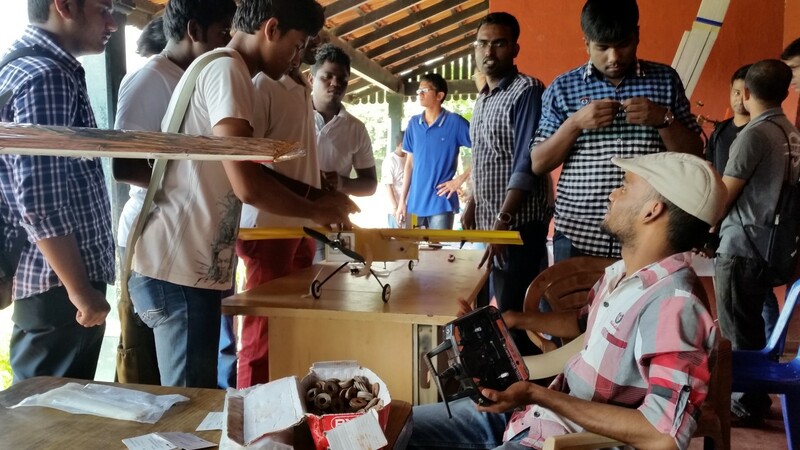 Boeing sets a good example by organizing aeromodelling workshops just before the Boeing IIT National Aeromodelling competition. You must realize that there will be many colleges around hosting typical technical events. So, we suggest that you add unique events for all engineering disciplines. Look for workshops that have a scope for learning and doing something new. Research popular technical fests to see how they organize workshops. Try and get in touch with student coordinators and ask them for suggestions and ideas. Go for innovative hands-on workshops that are new to students around the region. 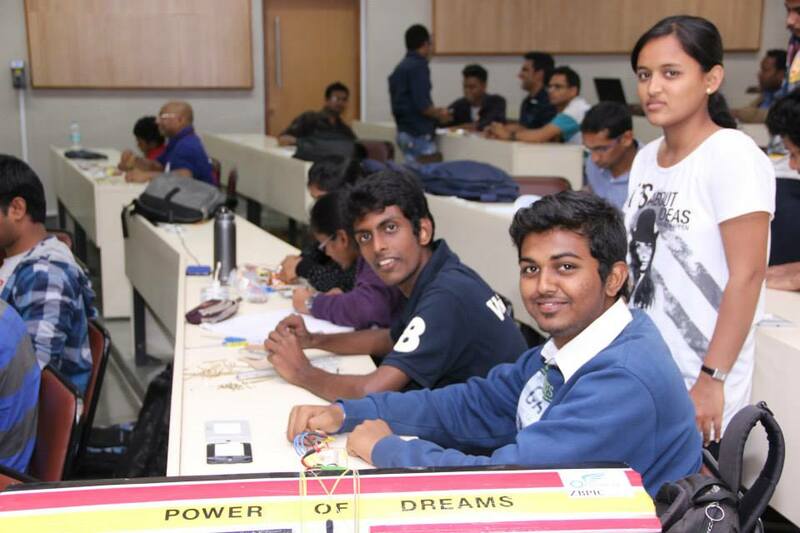 These events keep students engaged and the resulting project creates a buzz in the campus. This is good for word of mouth publicity of the tech fest. Browse through the colleges where the company has organized workshops. See if they have done these workshops in nearby colleges. You can call up these colleges and get the feedback about the company. Verify if the company website is easy for participants to register in workshops. Also, look for services like a Toll-Free Number for student support. Make sure that there’s continuous engagement with participants after the workshop. Check if the company has an experienced core team to drive its vision. Ensure that they have a full-fledged R&D effort to develop quality projects for students. Review the company’s reputation over the years. Can the company increase the popularity of your techfest/symposium? Does the company have a talented marketing team to increase your tech fest's popularity? You can verify this by checking for student engagement on their social media pages and websites. Ask past tech fest coordinators and students whether they were satisfied with the quality provided from the company. From their answers, you can clearly gauge if the company is focused towards providing worthy workshops. There are companies which offer cheaper workshops by compromising on quality. Avoid associating with these companies as this will leave participants unsatisfied, creating a bad impression on the tech fest. There are institutions who follow unethical methods to achieve their means. Fraud cases include fake associations with IITs, certification issues, and misleading online publicity. Avoid such cases with proper verification. Following these suggestions is a surefire way to inspire a college culture that impresses your professors and peers! In our next post, look out for marketing tips on making your tech fest a big hit. Tell us how we can help in your college technical fest? Do comment below.